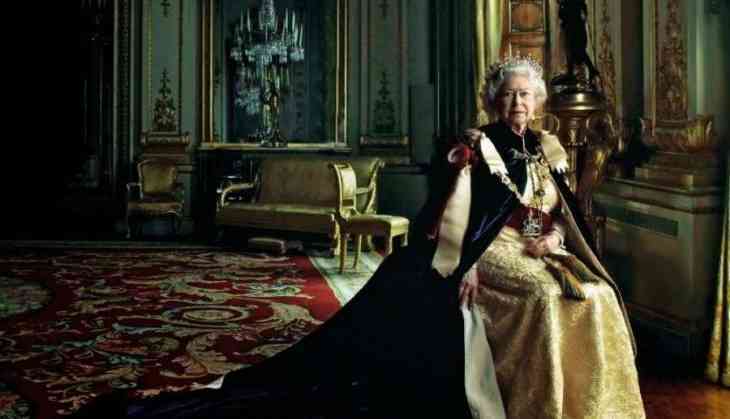 A Moroccan-based newspaper has claimed that Britain's Queen Elizabeth is a descendant of Prophet Muhammad. The finding was first published in 1986 by Burke's Peerage, a British genealogical publisher founded in 1826. According to the research 43 generations of the Queen's family has come up with the research that she is a relative of the Prophet. 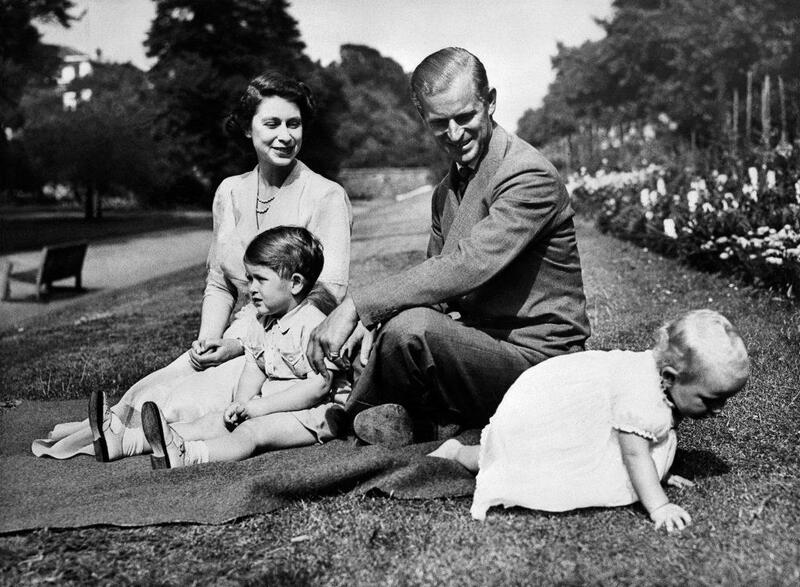 Queen Elizabeth II's bloodline runs through the Earl of Cambridge in the 14th century, across medieval Muslim Spain, to Fatima, the Prophet's daughter. Although this bizarre claim has been denied and disputed by many historians yet, genealogical records prove the finding to be true. British people hardly know that Mohammad's blood flow in the blood of the queen. However, religious leaders who are aware of the fact take a lot of pride in the face. The study reveals that the Queen's ancestor descended from a Muslim princess called Zaida ( Converted to Christianity).